ISRO has been busy preparing not only for the huge lunar mission originally set to launch in April, but also for the launch of two satellites before the moon mission that will serve to correct several issues that have caused malfunctions or actually stopped working altogether. Amid intense preparations for its most challenging Chandrayaan-2 mission, Indian Space Research Organisation (ISRO) is gearing up to launch two other satellites before the lunar mission in April. 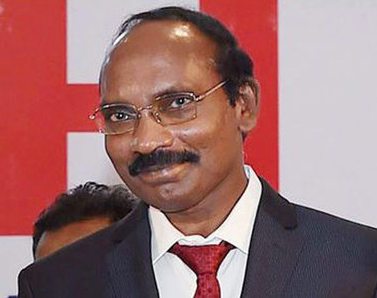 Talking to TOI, ISRO chairman Dr. K Sivan said, “The first launch will be of GSLV Mk II carrying Gsat-6A satellite by the end of March. Soon thereafter, we will launch navigation satellite IRNSS-1I that will be lifted off by PSLV C-41 in the first week of April. Preparations for these two launches are currently going on at SriharikotaGsat-6A, similar to Gsat-6, is a high-powered S-band communication satellite weighing 2,140 kg. It will provide a platform for developing technologies that would be useful in future satellite-based mobile communication applications. IRNSS-1I, on the other hand, is a navigation satellite that is meant to replace the faulty first navsat IRNSS-1A, part of the Indian navigation system or NavIC or desi GPS. The three atomic clocks of the IRNSS-1A that were meant to provide precise locational data had stopped working two years ago. Last year on August 31, ISRO had launched navsat IRNSS-1H to replace the faulty satellite. However, the IRNSS-1H got stuck in the heat shield of the rocket and the mission failed. IRNSS-1I is, therefore, being launched to replace the first navsat. Currently, there are seven navsats in the orbit covering India and a region extending 1,500 km around it that provide real-time positioning and timing services.On the Chandrayaan-2 mission, the ISRO chairman said, “Preparations for the mission are in full swing. All the required tests are going on. The right time to launch the mission comes only once in a month. Therefore, we are hoping to launch it at the right time in April,” he said. India’s second mission to the moon, Chandrayaan-2, is likely to be launched only in October. Further delays cannot be ruled out if systems are not yet in place by then. An ISRO official told TOI several tests have to be done and arrangements need to be made. “We do not want to be in a hurry,” he said. Chandrayaan-2 consists of an orbiter with one-year mission span, a lander and a rover that can operate for 14 to 15 days on the lunar surface. The rocket will be GSLV Mark 2. The original plan envisaged the launch between April and November with the real target focussed for April. Top ISRO officials had expressed confidence that the takeoff will happen in April. But on Friday, it was stated the lunar mission was not yet ready for an April lift-off and much still needs to be done. 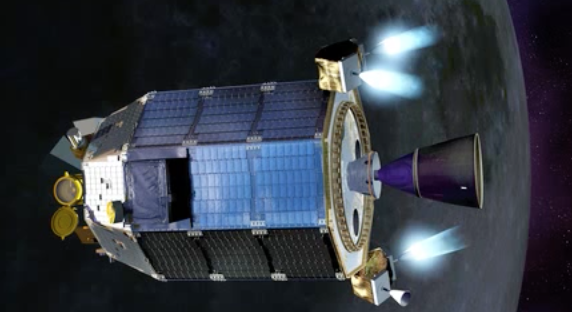 If the mission is launched in October, it will mark the 10th anniversary of the launch of the first Indian lunar mission, Chandrayaan-1, which lifted off on October 22, 2008. Chandrayaan-2 when launched will set a record. It will be the first lunar mission globally to execute a soft-landing in a particular region of the moon’s south pole, which will be a nailbiting manoeuvre. It will be also be the first mission to have the hyper spectral imager in the infrared region.